Its proximity to Fuengirola and Marbella make this place a more than recommendable tourist destination all year round. In Mijas, not only will we find fantastic beaches, but also great places where one can taste the best typical dishes in Malaga, specially if we decide to visit the village up in the higher area of Mijas. Down on the coast we’ll be able to try out the famous fried fish in one of the many beach bars or restaurants by the sea. Getting to the beach in Calahonda is very simple, all we have to do is turn off the N-340 Costa del Sol coast road when we see the signpost with the same name. 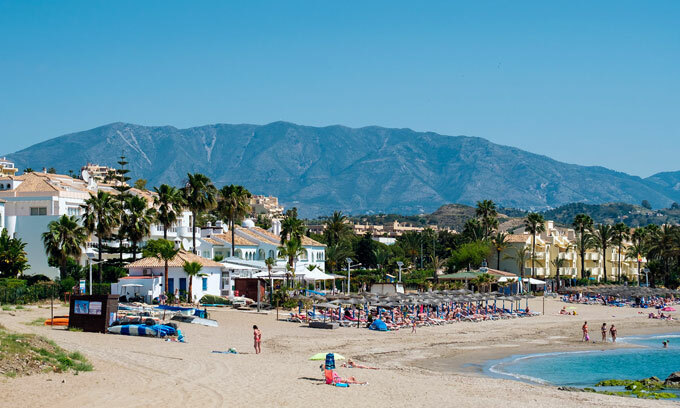 The beach in Calahonda is the favourite for many people around the area and is situated bordering Marbella with Mijas. Its golden sand and crystal clear water make this beach the ideal place for a great day on the beach, whether it’s on your own or with the whole family. It has all the necessary services like showers, rubbish bins, sunbeds to hire, first aid, etc.. This beach is situated by the Marina Estate beach. We’ll find cliffs that build up a beautiful landscape around this greyish sandy beach situated by the Cala Moral tower in La Cala de Mijas. The Cabo Rocoso beach has many services, such as a cleaning service that maintains this beach spotless every day of the summer; it also has sunbeds to hire and rubbish bins. To get to this beach we must turn off the N-340 when we reach La Cala de Mijas. It’s a beach with dark sand and clean water that’s ideal for snorkelling. El Bombo beach has rubbish bins, sunbeds to hire, a nearby bus stop, easy access to and from the motorway, possibility of water sport rentals and beach bars, amongst other services. 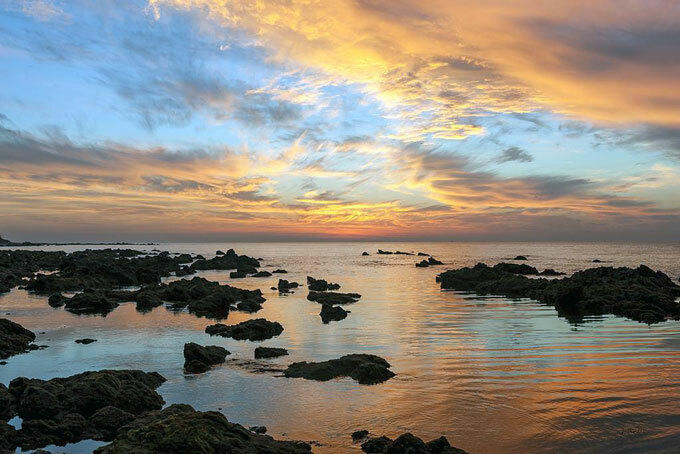 Situated in La Cala de Mijas, it’s famous for its clean crystal-clear water and its relaxed atmosphere. 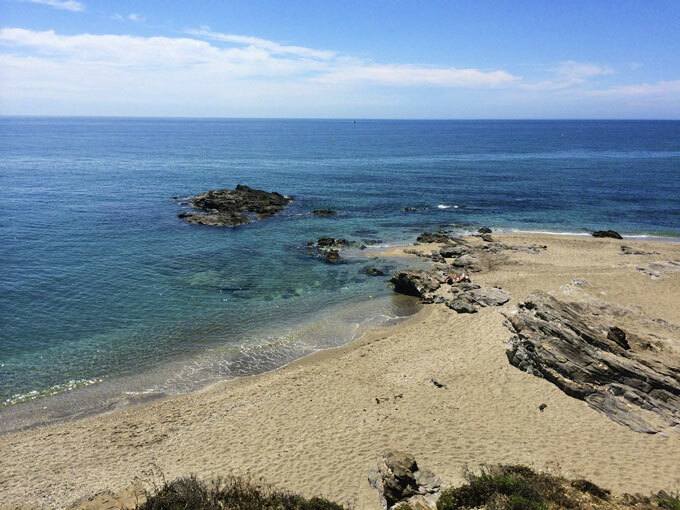 La Cala is also the favourite beach for many of the local fishermen, and attracts tourists throughout the whole summer. This beach has sunbeds to hire, a volleyball net, all the necessary services for the disabled, showers and many other services. From the N-340 coast road, take the El Faro turnoff to get to this perfect beach for those who want to escape to a peaceful place with fine sand and rocky beaches. On this beach we’ll find beach bars and a restaurant nearby under the same name. 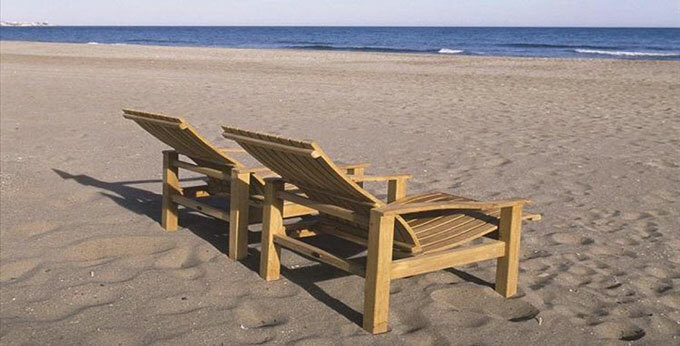 The beach has sunbeds to hire for those who feel uncomfortable on the sand. Cleaning service, bins sunbeds parasols and newsstands. Description: Cliffs overhang this beach which forms an area of exceptional beauty. A lookout tower marks the point between Calahonda and Cala de Moral.It has grey sands of medium depth and attracts a medium crowd.